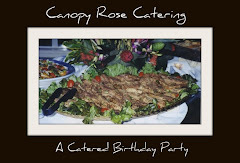 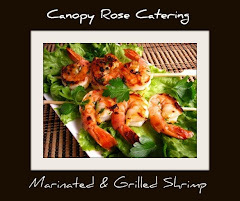 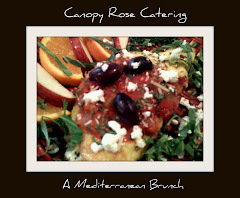 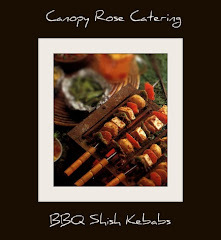 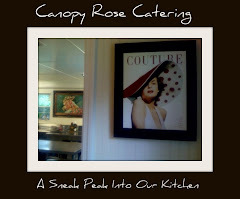 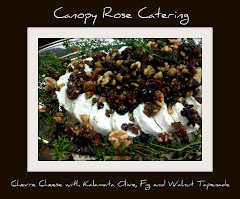 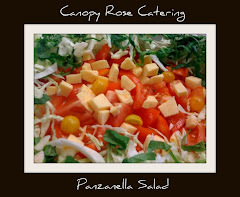 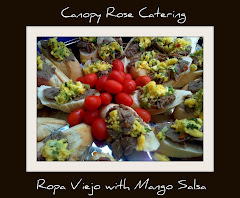 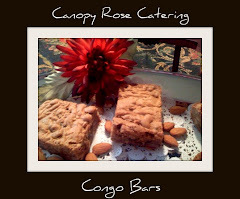 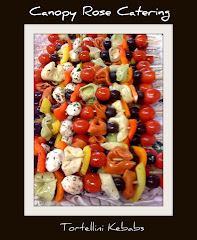 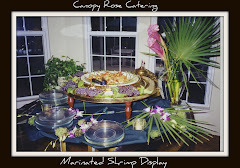 On Tuesday night April 8, 2008, Canopy Rose Culinary Arts Studio and Catering Company had the great pleasure of catering one of the premier highlights of Tallahassee's spring season - the V.I.P. 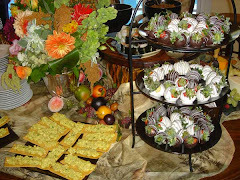 Grand Opening Celebration of the brand new Costco. 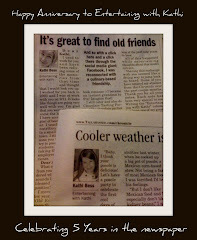 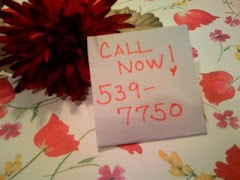 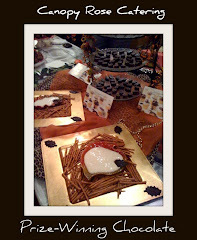 Over 4500 guests were invited to sample from the groaning tables overflowing with yummy gourmet easy-serve edibles. 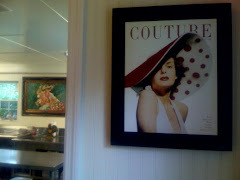 Red, white and blue linen - adorned stations were strategially spaced out throughout the brand new store. 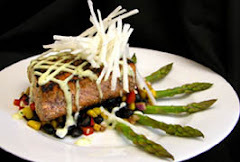 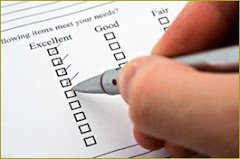 Every food item served is available seven days a week from the store's large and impressive inventory. 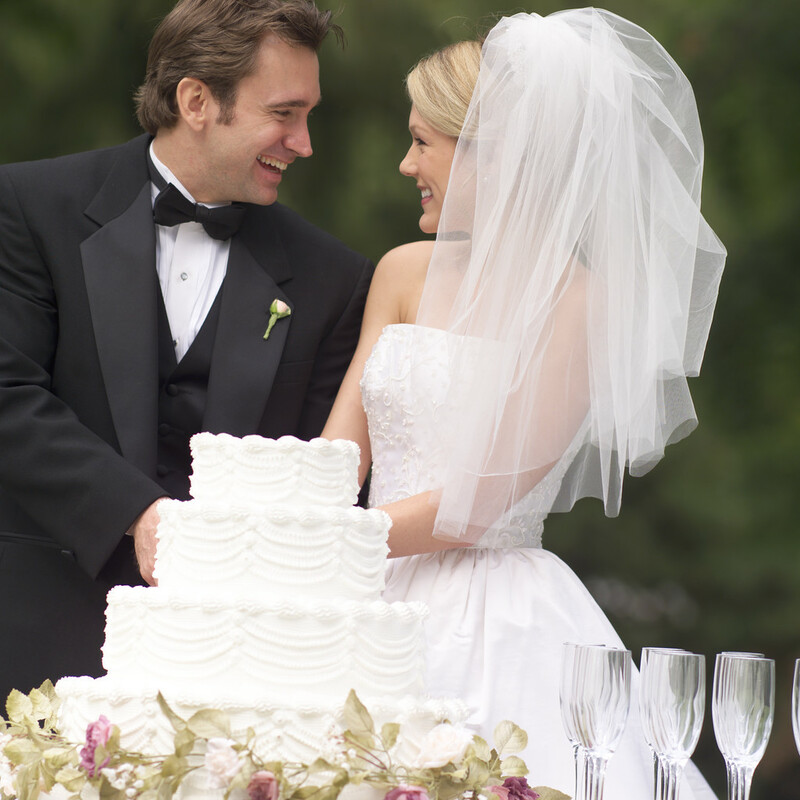 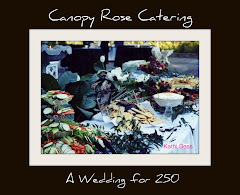 If you are looking to self-cater your own wedding reception, party or special event, the new Tallahassee Costco has all the easy-serve foods to help you! 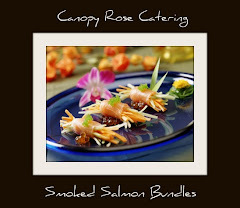 You can't possibly go wrong and you will save a bundle! 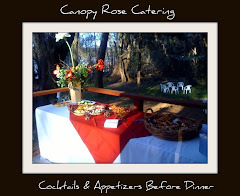 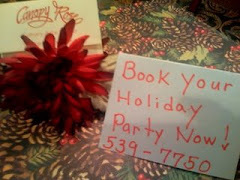 For event coordination, serving staff, bartenders, food styling, creative presentation and more call Kathi Dameron of Canopy Rose at 850-539-7750. 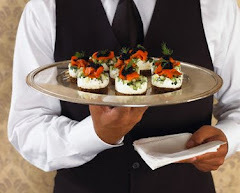 Want to learn how to self-cater your next soirée? 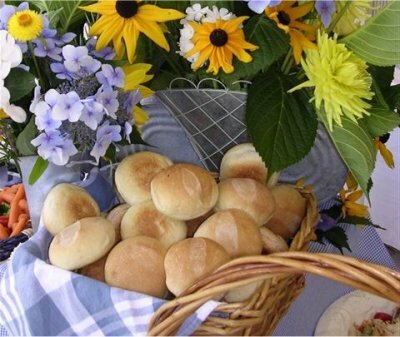 Don't miss one of Kathi'a upcoming self-catering seminars! 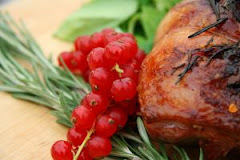 My Country 'Tis of Thee...Sweet Land of Liberty! 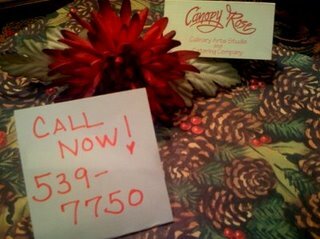 Who Handles The Canopy Rose Marketing Campaign?